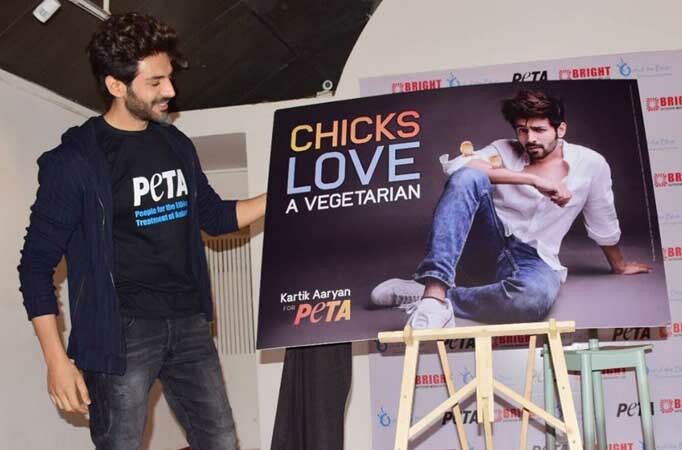 MUMBAI: Bollywood actor Kartik Aaryan is popular not only for his films but also for being ‘vegetarian.’ The handsome hunk has become the new face of PETA’s Go Vegetarian campaign. 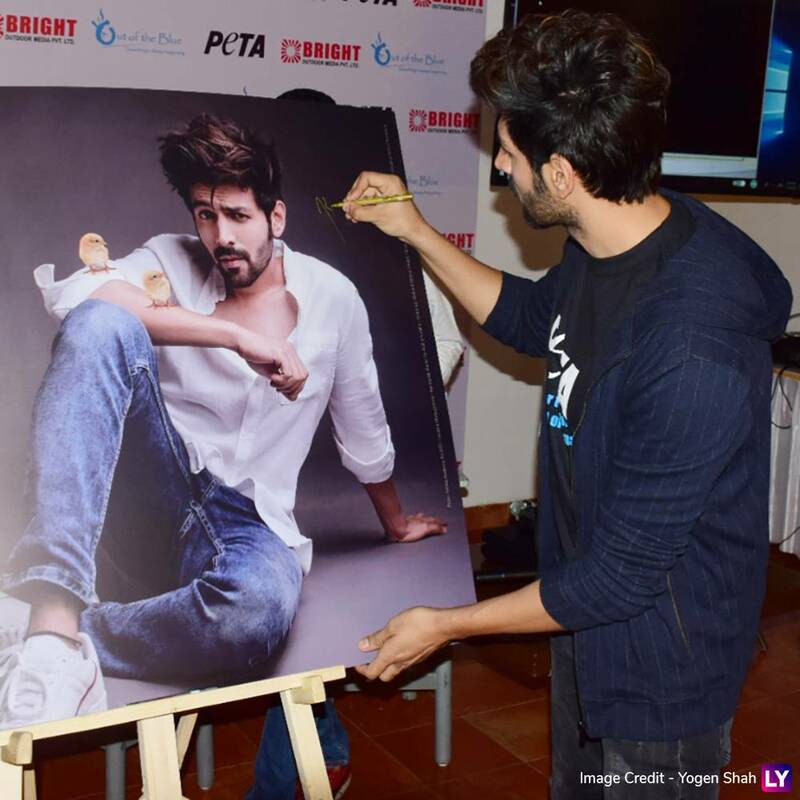 The actor, who is known for films like Pyaar Ka Punchnama, Pyaar Ka Punchnama 2 and Sonu Ke Titu Ki Sweety, has joined hands with PETA (People for the Ethical Treatment of Animals) India for a brand new ad ampaign. Today, he took to social media to share the news.